According to the committee, all six of the books on the finalist list are great reads, but they are all very different from each other. The committee expects to make the final selection at their next meeting on October 13. They welcome your thoughts and opinions on the six choices (described below) which can be emailed to maldenreads@gmail.com. 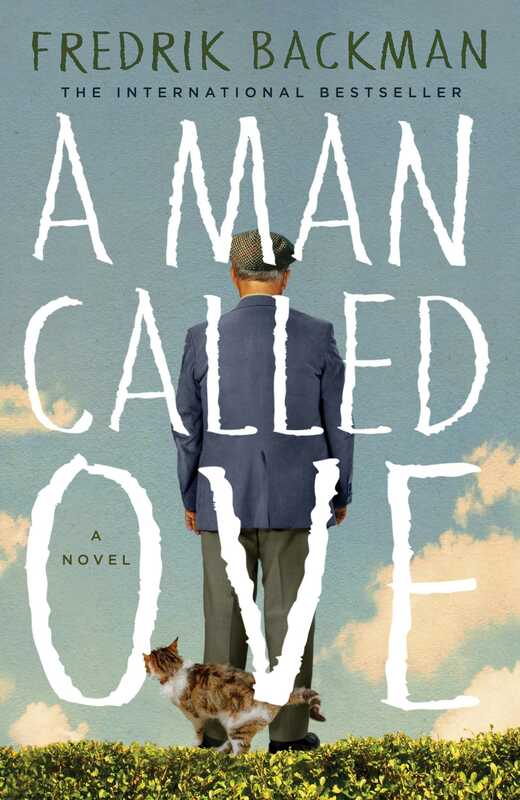 A Man Called Ove by Fredrik Backman is a fictional story about a recently widowed curmudgeon who has lost the will to live. He is stymied, sometimes inadvertently, in all of his attempts to exit this world by various members of his community. Set in a diverse Swedish neighborhood that could be any urban neighborhood in the world, A Man Called Ove is by turns funny and heartbreaking and explores community, friendship, and love in its many guises. The book is widely popular in Europe and is now on the local bestseller list. The committee feels it is a good choice as a lighter read. The writing is humorous and accessible and the characters are universal. Programming can look at serious themes such as suicide and depression with a link to organizations like The Samaritans and local mental health agencies. Lighter activities can address community-building such as How to Plan a Block Party and actual social events. Some conclude that Ove appears to be on the autistic spectrum and the program could link up with Triangle, Inc. around this topic. Humor, storytelling, and how you can create “family” can be overriding themes. 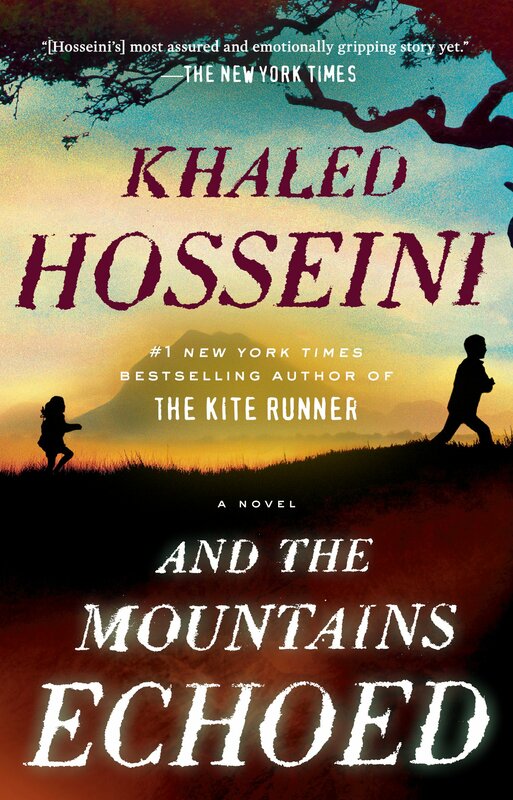 And the Mountains Echoed is the most literary of the six choices, written by Khaled Hosseini whose previously well-known novels include The Kite Runner and A Thousand Splendid Suns. With its roots in 1950s Afghanistan, this beautifully crafted epic novel of family begins with a wrenching story of beloved siblings torn apart and takes readers on a journey that crosses continents and cultures, from Paris, to Kabul, to San Francisco, and even a tiny Greek Island, showing at once how tenuous and how fiercely strong the ties that bind us can be. If And The Mountains Echoed were chosen, the power of stories to transform and enrich us would be an overall programming theme. 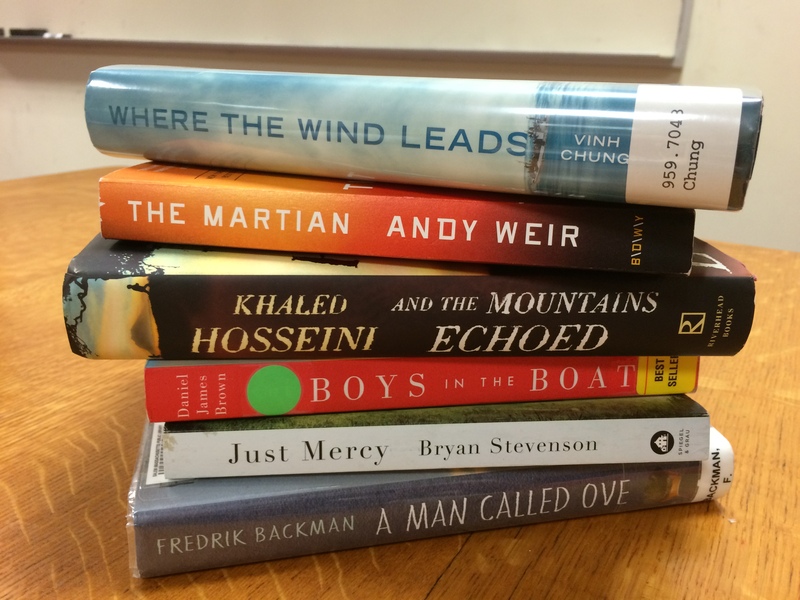 Bruce Marcus, a professional storyteller who lives in Malden, is a Malden Reads enthusiast and would be willing to help the committee with programming in this regard. 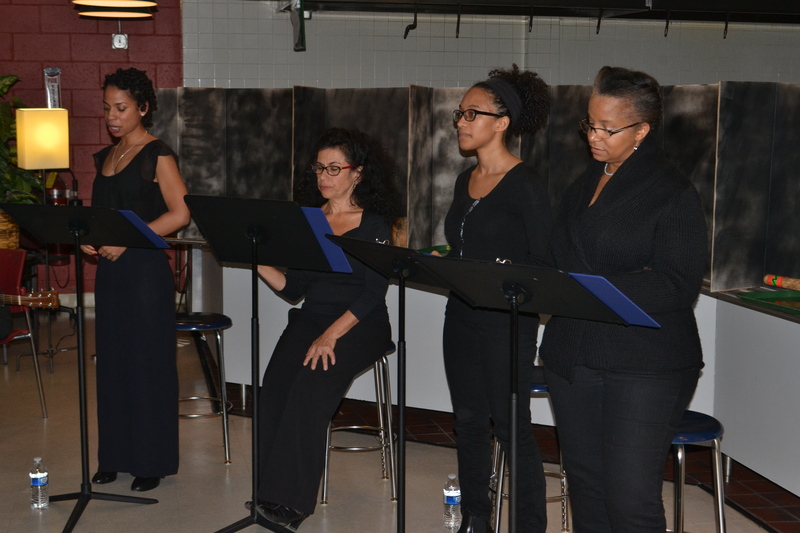 The program would explore and celebrate stories from Malden’s diverse community—in spoken, written and artistic form. The book can also be a jumping off point for discussion on the consequences of war, poverty, and how our life choices reverberate through time. 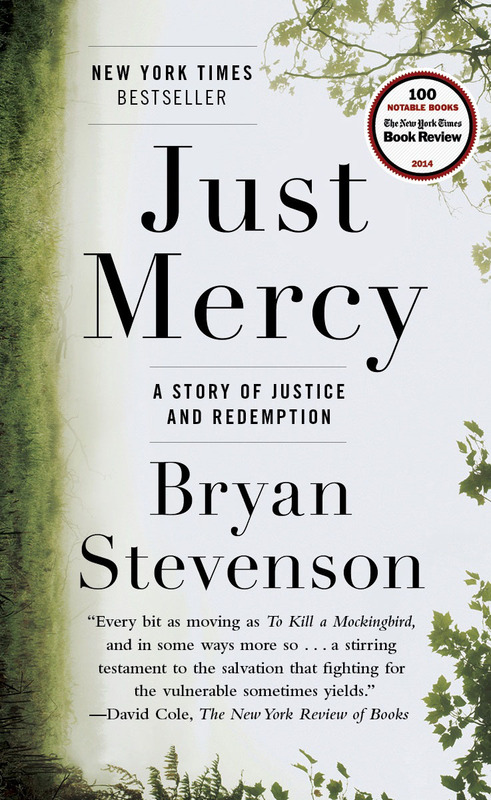 Just Mercy: A Story of Justice and Redemption by Bryan Stevenson is a more topical choice. This work of nonfiction, currently on the New York Times Bestseller list, is a clear-eyed look at the injustices in the American prison system, and in particular the role that capital punishment plays in relation to race and poverty. It is told in the first-person by the African-American author, a lawyer with up-close and personal knowledge of the way things work and don’t work in the US legal system today. The book can serve as a jumping off point for the community to examine the Black Lives Matter campaign and criminal justice reform through speakers, panel discussions, and the like. There are always ways to find upbeat and celebratory activities that relate to the book, particularly around the possibility of creating change and overcoming one’s own adverse circumstances, as the author has done in his own life. 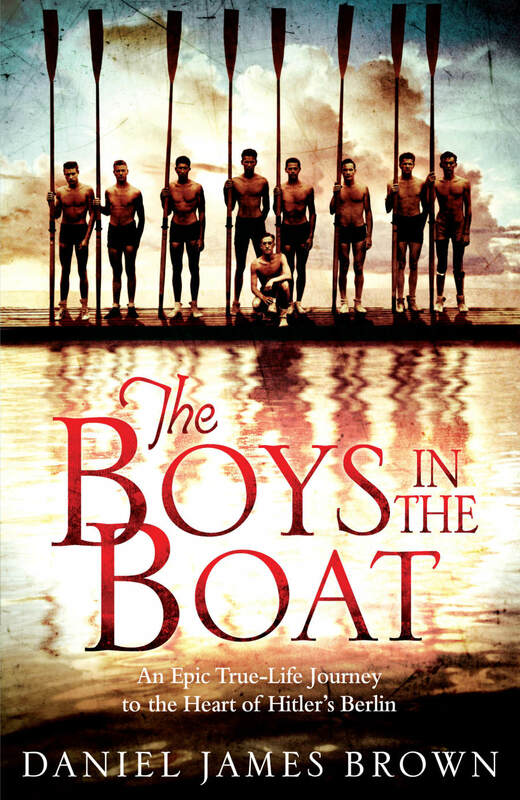 The Boys in the Boat: Nine Americans and their Epic Quest for Gold at the 1936 Berlin Olympics by Daniel James Brown is the true story of the eight-man University of Washington crew team who won the gold medal at the 1936 Olympics in Berlin. Drawing from the journal entries of the team, the author sets their story against the rise of Hitler’s war machine and fanaticism. The book is also currently on the New York Times Bestseller list and was recommended by Sean Walsh, lead teacher in the English Department at Malden High School. Described as gripping non-fiction that reads as easily as a novel, the book paints a portrait of the American can-do spirit. The vibrant rowing activity on the Malden River which includes the Tufts crew team and local school teams led by the Gentle Giant Rowing Company offer some great potential programming for this book choice. “The crew teams are awesome,” says Chris Kosta from the Book Selection committee, an advocate for this particular book choice. “And they always want to share the value and excitement of rowing on the river.” The committee also brainstormed the idea of celebrating volunteer coaches of all sorts in the community, and exploring themes of team-building and overcoming adversity. The historical setting of the Depression and World War II also offers some new topics for exploration and community discussion. 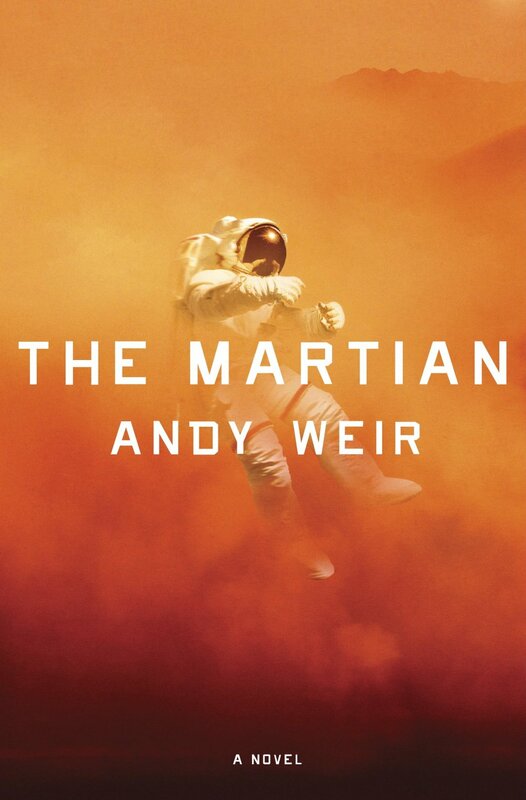 The Martian by Andy Weir is a harrowing tale of survival and perseverance. Astronaut Mark Watney is stranded on Mars and forced to find ways to stay alive in the most inhospitable of places for more than 1,400 days. This is techno sci-fi at its best, with astronaut-approved scientific detail underpinning a very human story of a pioneer on a knife-edge between life and death. Committee members like this choice because it is fresh and current and is a lighter read. The narrator is funny though his predicament is dire. The movie with Matt Damon just opened this month and has great critical reviews, though some feel this might be a strike against this choice because “it’s always better to read the book first.” But other committee members argue that these days, lots of folks wait till movies are released on video which would fit in well with the timeline of the program, which is February through April. 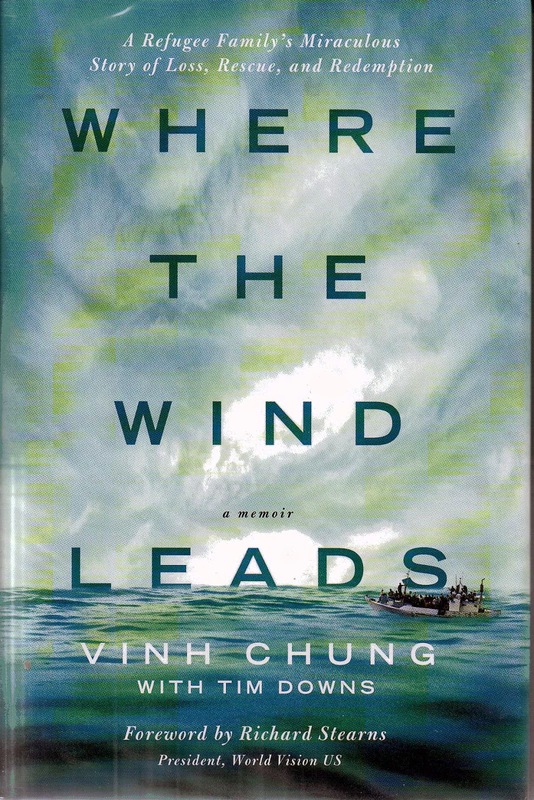 Where the Wind Leads: A Refugee Family’s Miraculous Story of Loss, Rescue and Redemption is a memoir written by Dr. Vinh Chung. 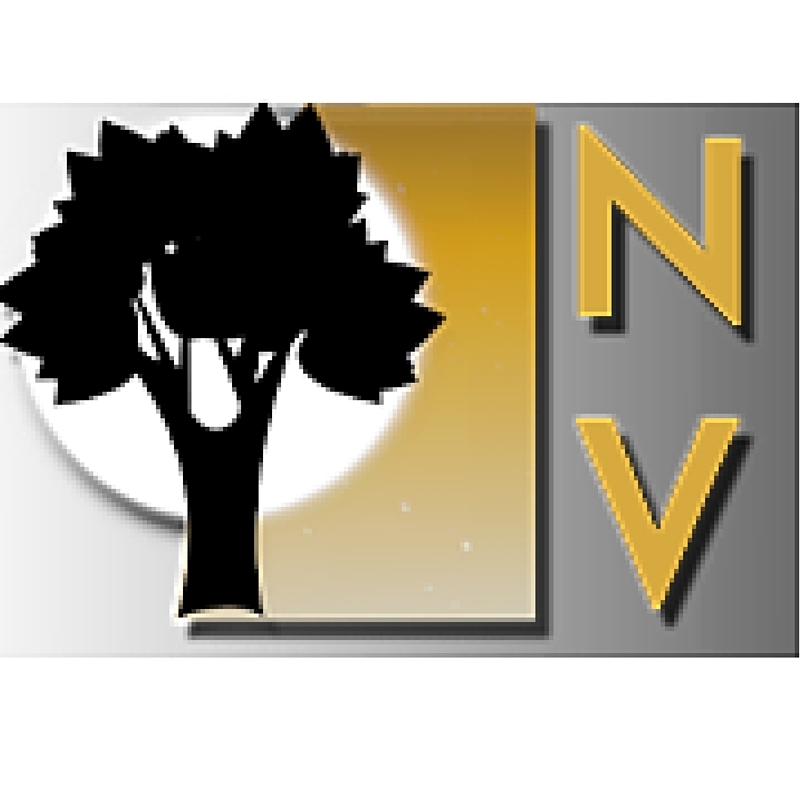 It is the inspirational story of a Vietnamese family’s journey to America following the fall of South Vietnam. Through determination, grace, unity, and the kindness of strangers, the family is able to face and overcome their struggles in a new land, with the author eventually graduating from Harvard Medical School. 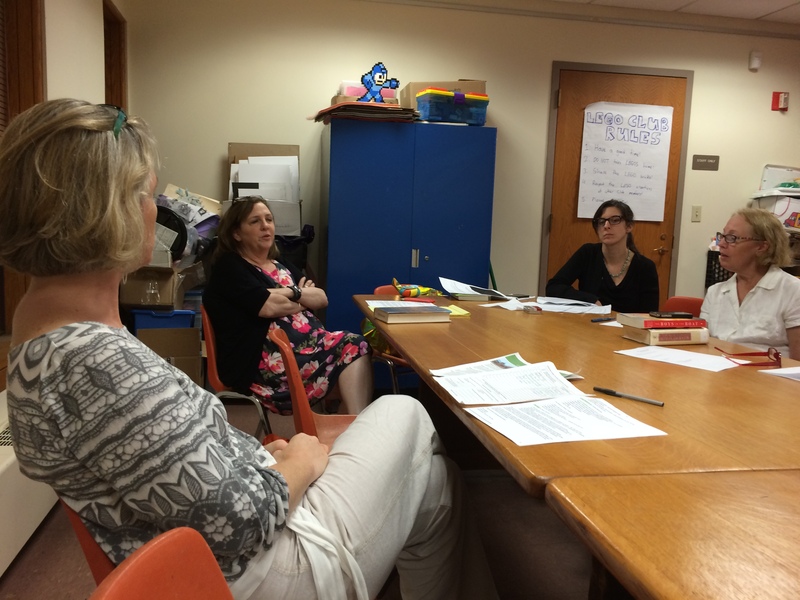 Although Malden Reads has explored the topics of immigrants and refugees in previous years, the group feels this is a topic worth revisiting because its themes are so central to Malden in particular. This book focuses on an Asian family and Malden’s population is over 20% Asian. If this book were to be chosen, the group’s outreach efforts would include Mai Du, Executive Director of the Wah Lum Kung Fu Academy, who came to America with her family as Vietnamese refugees and built a truly successful business in Malden which is well-known throughout the community. Programming ideas could flow from this potential partnership. So, how do you choose one book for a whole city? 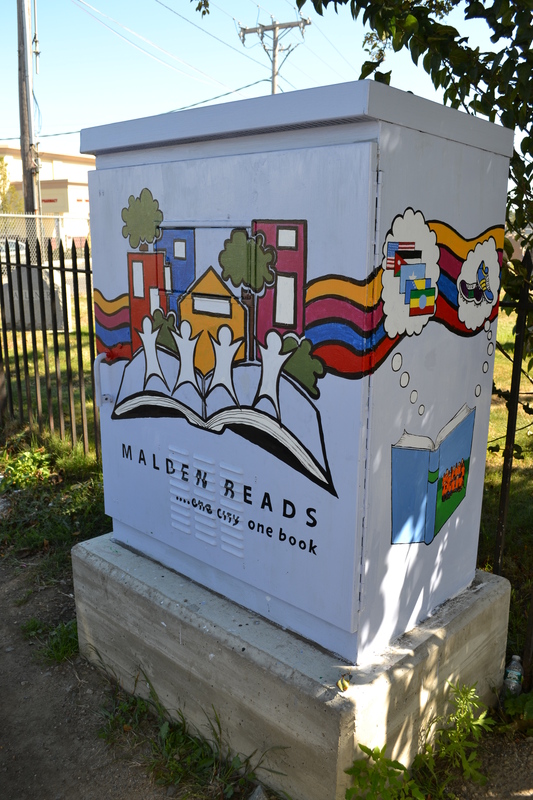 The Malden Reads switchbox on the corner of Broadway and Route 60. 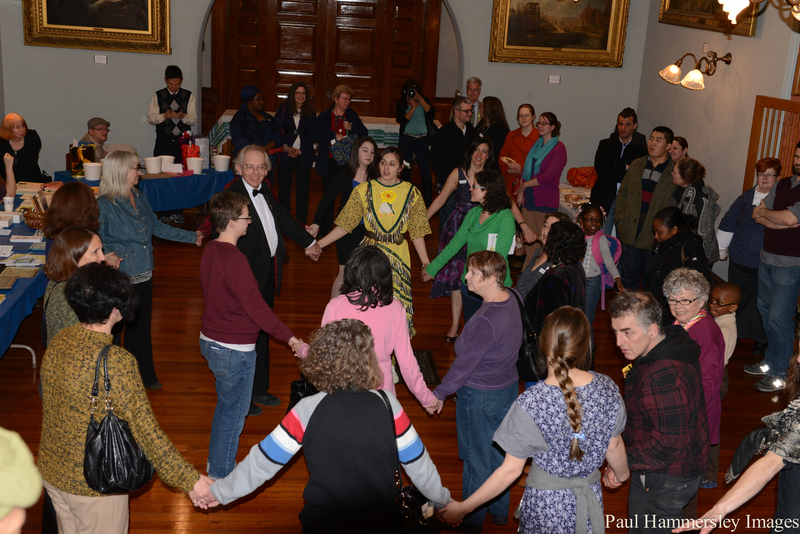 As the Malden Reads program matures, the committee is able to take a broader view and look introspectively at both its history and its future. Last year’s book (“Mr. Penumbra’s 24-hour Bookstore) was a “lighter” read than some of the previous books and it proved to be immensely popular. 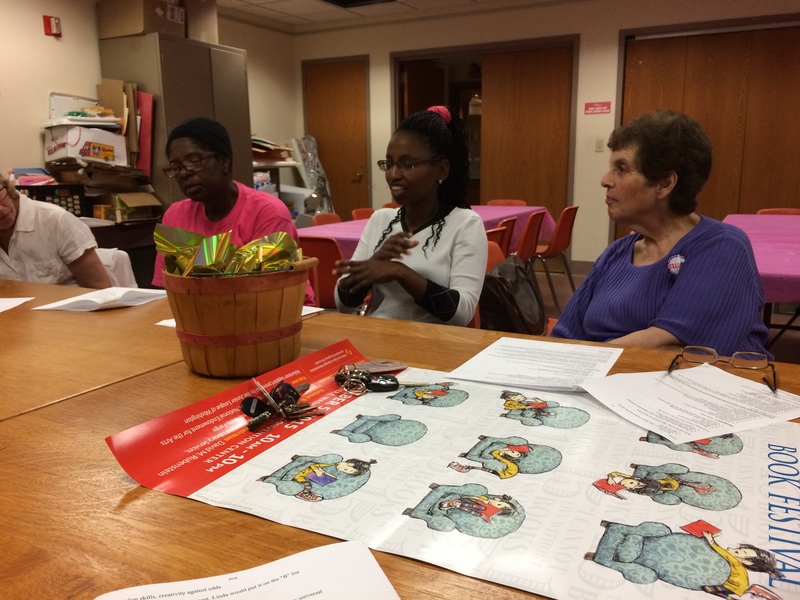 But many enthusiasts of the program liked the way Malden Reads has tackled difficult issues in the past such as homelessness, mental illness, immigration, and social justice. 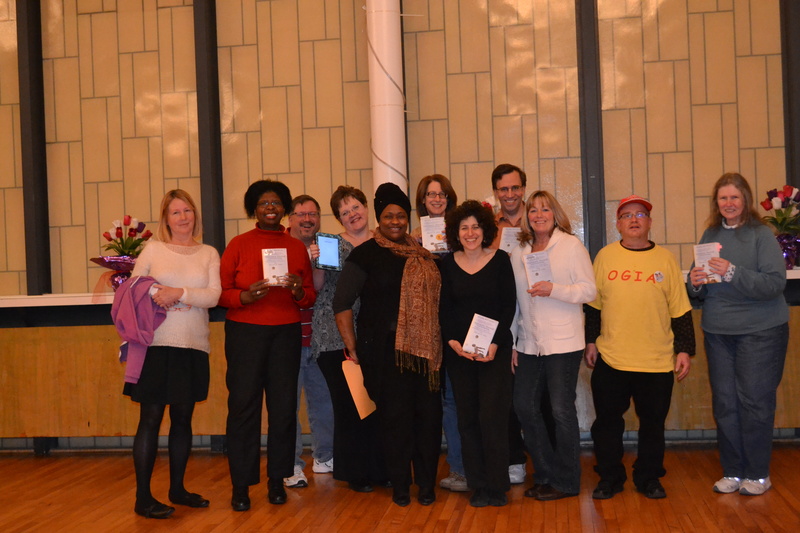 To learn more about Malden Reads, visit www.maldenreads.org. Send your opinions on the book to maldenreads@gmail.com. The group always welcomes new members to the committee. 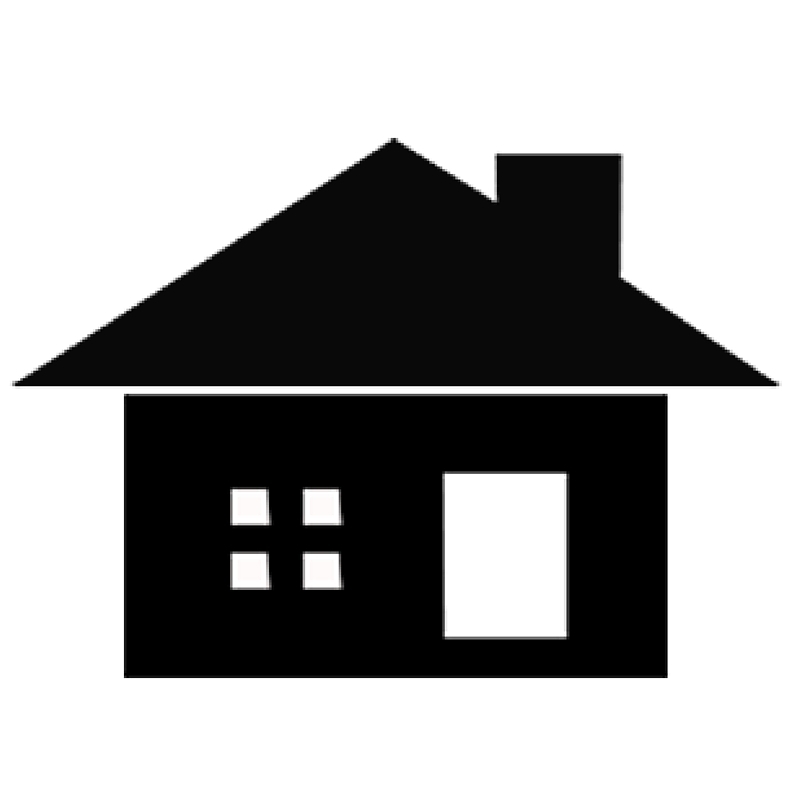 If you’d like to be a part of planning and helping with the program, send an email to the same address.